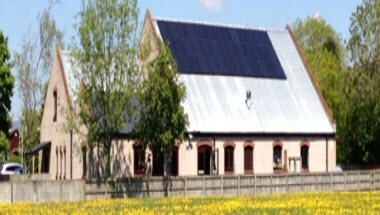 Grimsargh Village Hall is located in Preston, England. 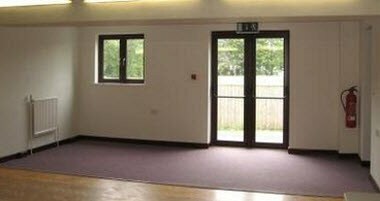 Lying in the heart of our Lancashire village - in a beautiful rural setting - our Village Hall is a popular venue for a wide range of community groups and also for public, private and corporate functions. 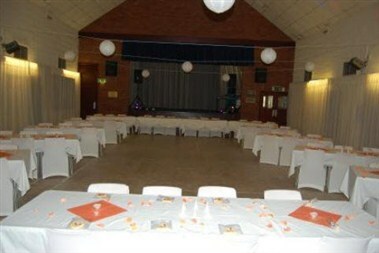 There are excellent facilities to meet any event requirements, including a large main hall with stage. 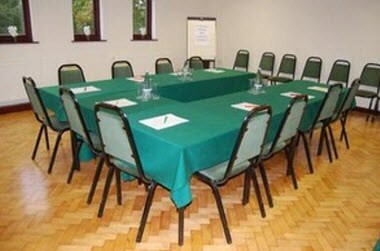 There is also a small hall ideal for meetings and smaller functions. It is conveniently located for the M6, junctions 31A and 32 and is also very well served by public transport from Preston and our neighbouring town of Longridge. 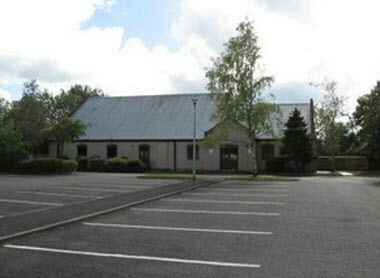 Grimsargh Village Hall consist of a Main hall which is ideal for holding business and social events for up to 200 people. The small hall can hold up to 50 people.